We have now come to the end of a great and busy term here at Cloughwood. To celebrate we are holding an assembly tomorrow for our Secondary boys. We look forward to seeing all the parents/guardians who are attending. The Easter raffle is still running, so your last chance to buy tickets is tomorrow. The raffle will be drawn tomorrow afternoon before the boys finish school. Don’t forget that school closes at 12pm tomorrow! 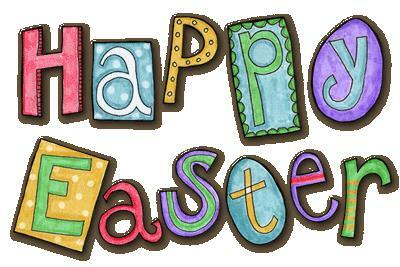 Have a fantastic Easter and we look forward to seeing the boys when they return on the 23rd April!